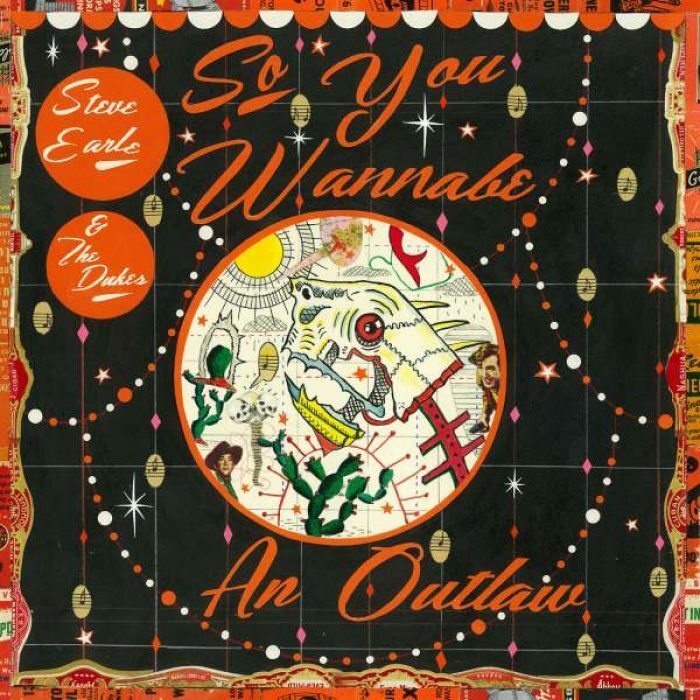 A great hommage and return to Outlaw-Country: 'So You Wannabe An Outlaw' by Steve Earle & The Dukes is now available for streaming. Release date for So You Wannabe an Outlaw is on Jun 16, 2017. It will be released via Warner. The stream is delivered via NPR. Also check out our Steve Earle artist profile to find eventual tour dates in your area and links to the official web and social media pages of Steve Earle.